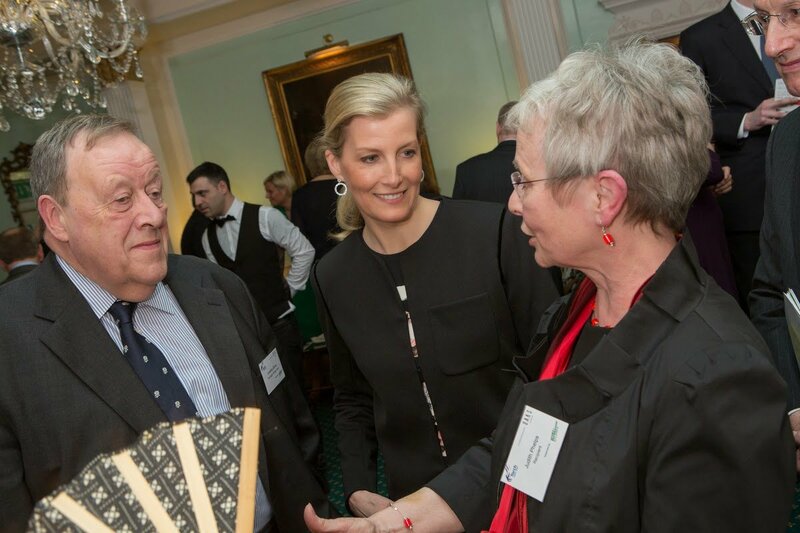 Judith Phelps of Telford Hornets RFC and North Midlands RFU and Adrian Bishop of Tewkesbury RFC Further were presented with their awards by HRH the Countess of Wessex at a ceremony at the Army & Navy Club on February 24, 2015 in London They were nominated by the RFU for unstinting commitment to rugby and their local community. 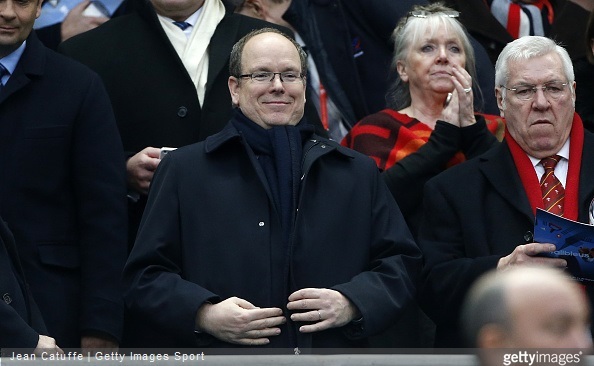 Prince Albert II of Monaco attends the RBS Six Nations rugby match between France and Wales at Stade de France stadium on February 28, 2015 in Saint-Denis near Paris, France. 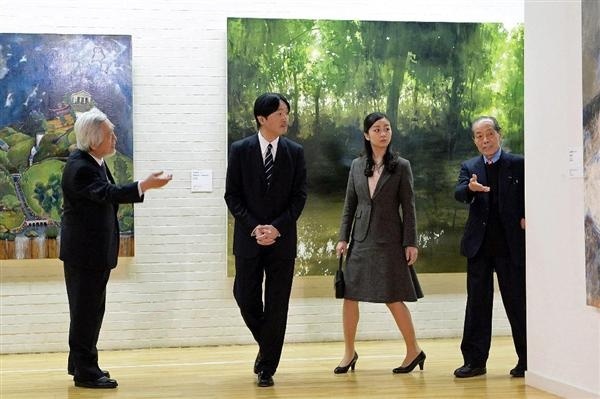 Prince Akishino and his second daughter Princess Kako visit Ohara Museum of Art on February 28, 2015 in Kurashiki, Okayama, Japan. Princess Estelle of Sweden, Crown Princess Victoria of Sweden, Queen Silvia of Sweden and Crown Prince Haakon of Norway, Crown Princess Mette-Marit of Norway and Prince Sverre Magnus of Norway, Princess Ingrid Alexandra of Norway attends the FIS Nordic World Ski Championships on February 28, 2015 in Falun, Sweden. 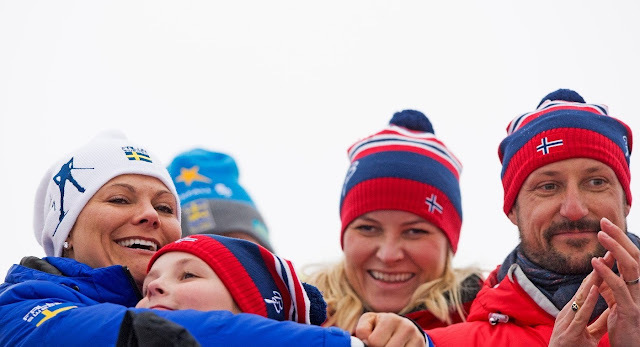 Crown Prince Daniel of Sweden, Princess Estelle of Sweden, Crown Princess Victoria of Sweden and Crown Princess Mette-Marit of Norway, Princess Ingrid Alexandra of Norway and Crown Prince Haakon of Norway attend the FIS Nordic World Ski Championships on February 27, 2015 in Falun, Sweden. 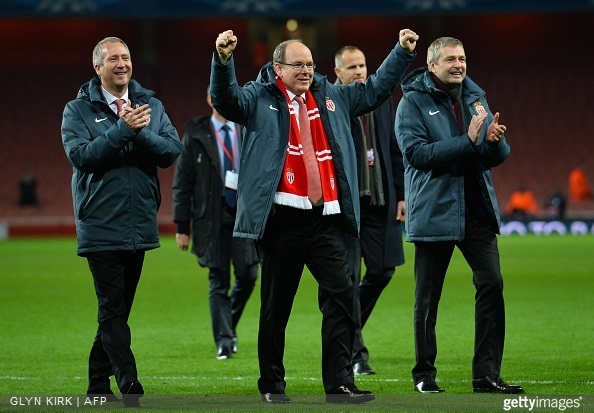 Prince Albert II of Monaco the celebrating his team's 3-1 victory with the fans during the UEFA Champions League round of 16, first leg match between Arsenal and Monaco at The Emirates Stadium on February 25, 2015 in London, United Kingdom. 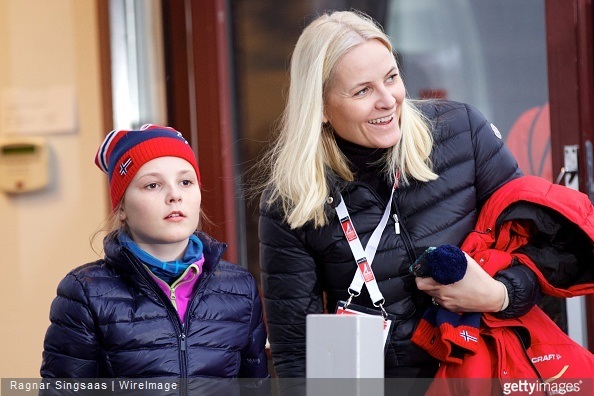 Carl Philip and Sofia Hellqvist skiis at Lugnet ski stadion in Falun, Sweden. 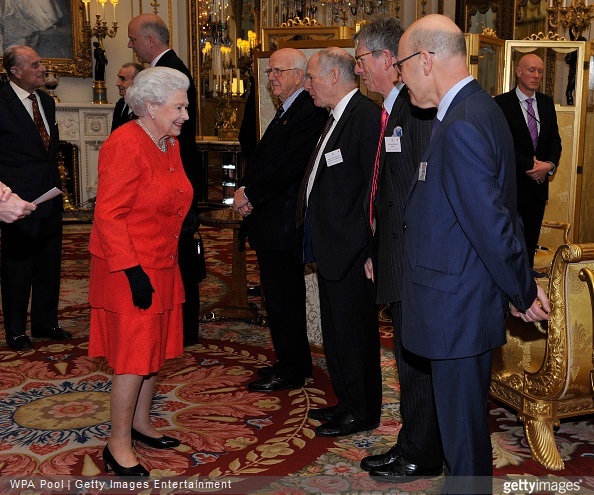 Queen Elizabeth II meets with Lord Dyson, Chairman, Magna Carta Trust, Sir Robert Worcester, Chairman, Magna Carta 800th Trust, Lord Neuberger, Professor Robert Hazell and Joshua Rozenberg during a reception to mark the 800th anniversary of the Magna Carta at at Buckingham Place on February 23, 2015 in London, England. Princess Marie-Chantal of Greece attends 2015 Vanity Fair Oscar Party Hosted By Graydon Carter at Wallis Annenberg Center for the Performing Arts on February 22, 2015 in Beverly Hills, California. 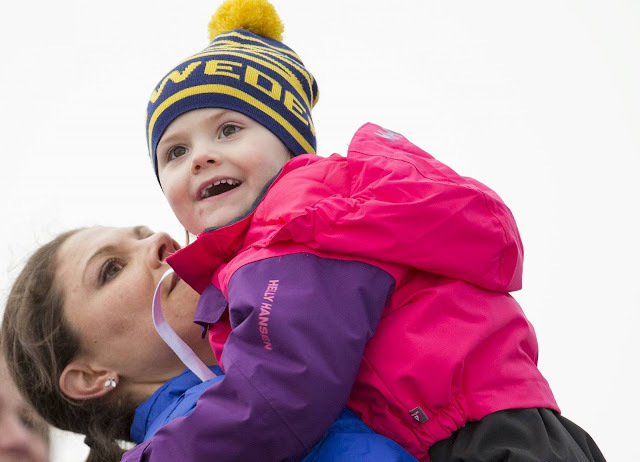 The Swedish Royal Court has released four new photographs of the adorable princess on the occasion of her third birthday, picturing Princess Estelle in a real Swedish winter wonderland. (HRH Princess Estelle Silvia Ewa Mary, Princess of Sweden, Duchess of Östergötland, was born February 23, 2012 as the first child of Crown Princess Victoria and Prince Daniel) Happy third birthday, Princess Estelle of Sweden! 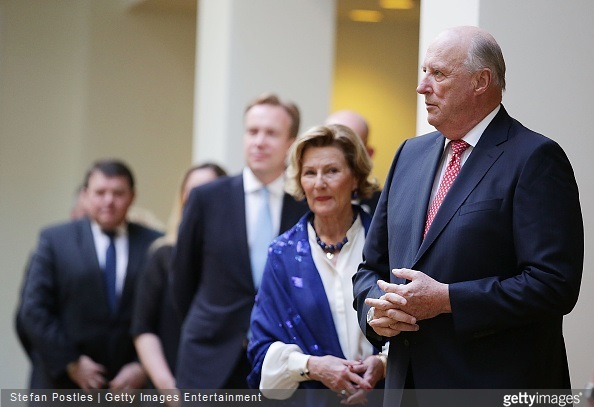 King Harald of Norway and Queen Sonja of Norway attends a Norwegian Community Reception at the Hyatt Hotel on February 22, 2015 in Canberra, Australia. 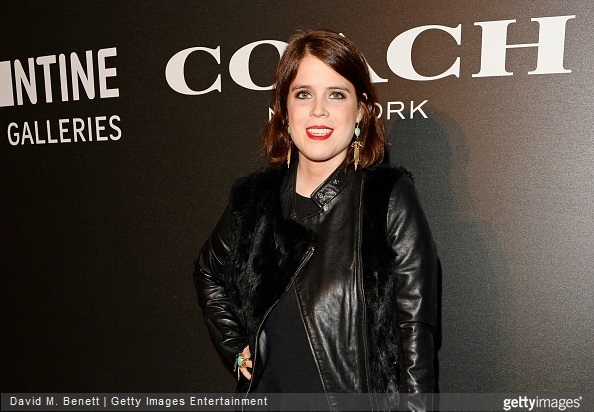 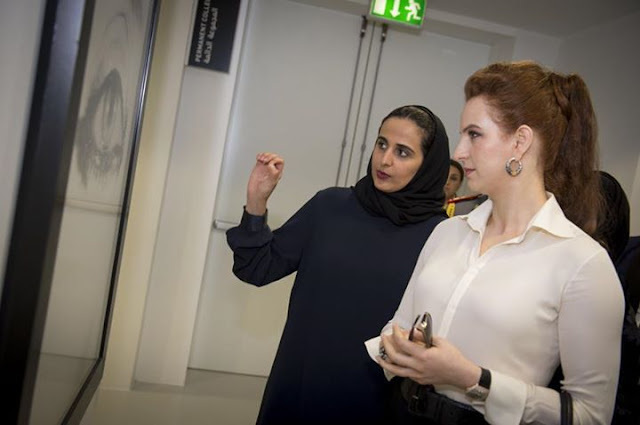 Princess Eugenie of York attended the Coach X Serpentine The Future Contemporaries Party at The Serpentine Sackler Gallery on February 21, 2015 in London, England. 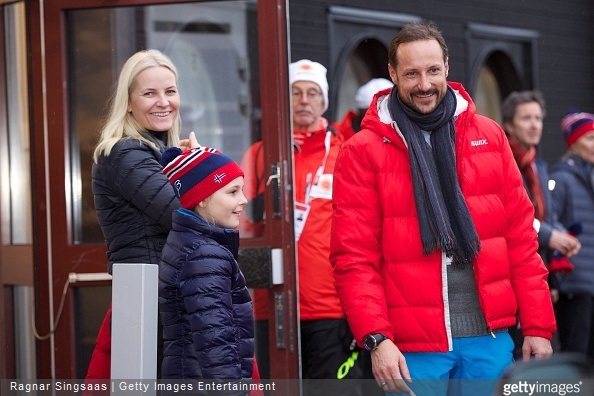 Crown Princess Mette-Marit and Crown Prince Haakon, have shared three great photos from their holiday of their daughter skiing. 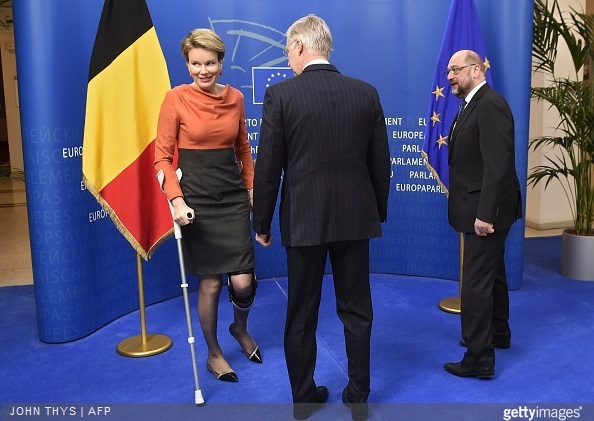 "Hit the road! 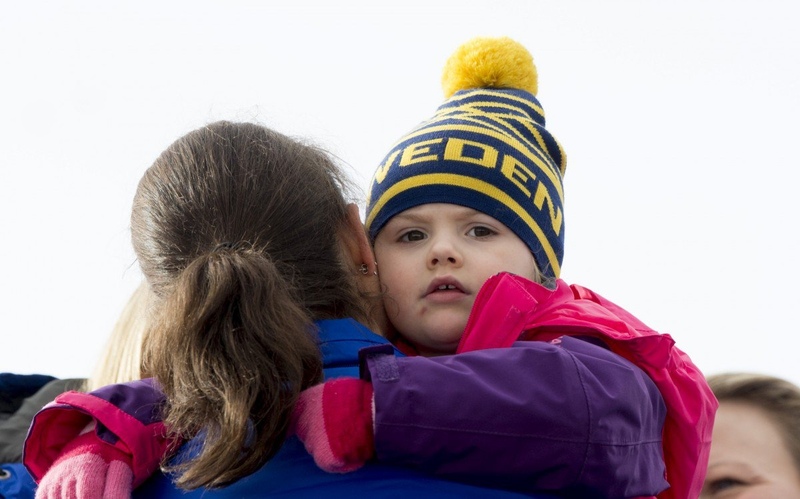 This week and next is winter break. 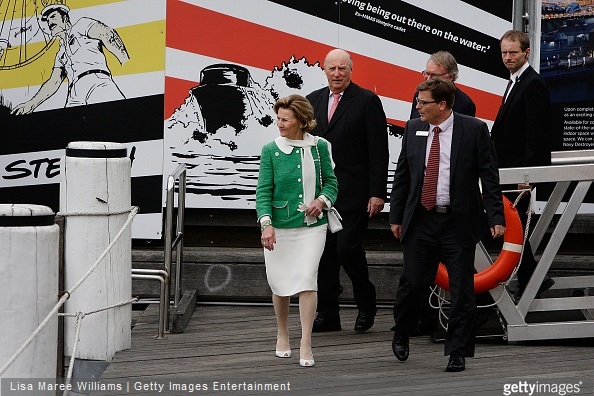 We hope many of you have the opportunity to take a trip somewhere. 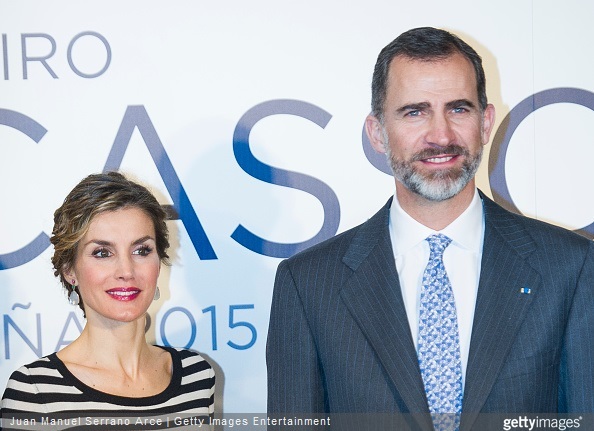 Alone or with your family. 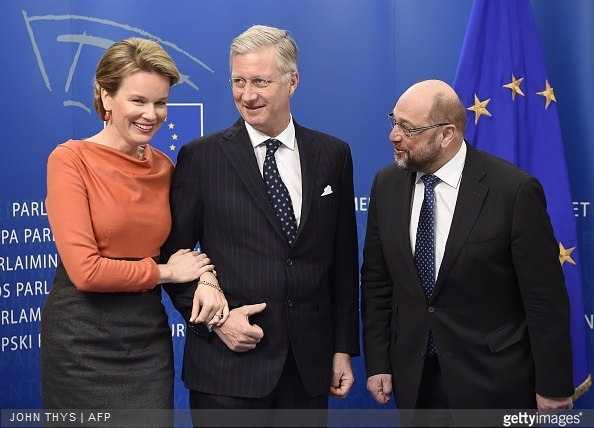 In the mountains, in the woods or maybe just in the neighbourhood? 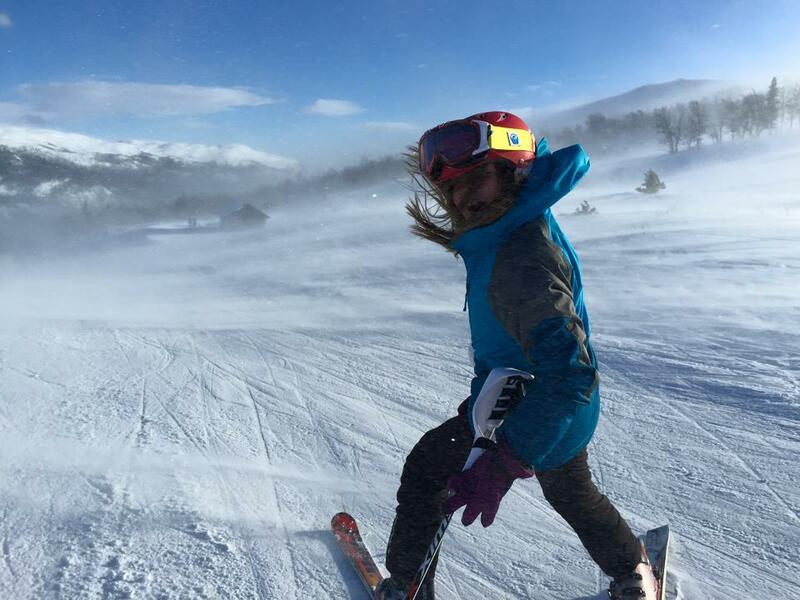 This year is Outdoor Recreation Year 2015. 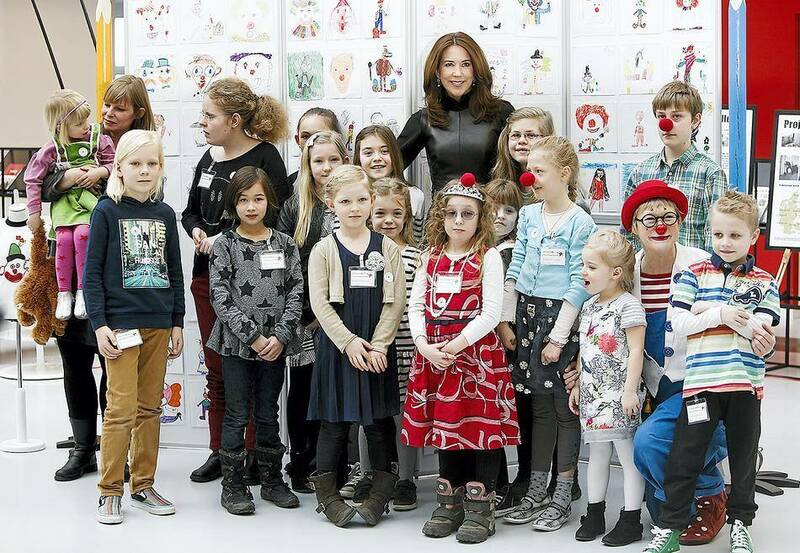 Have a great trip!" 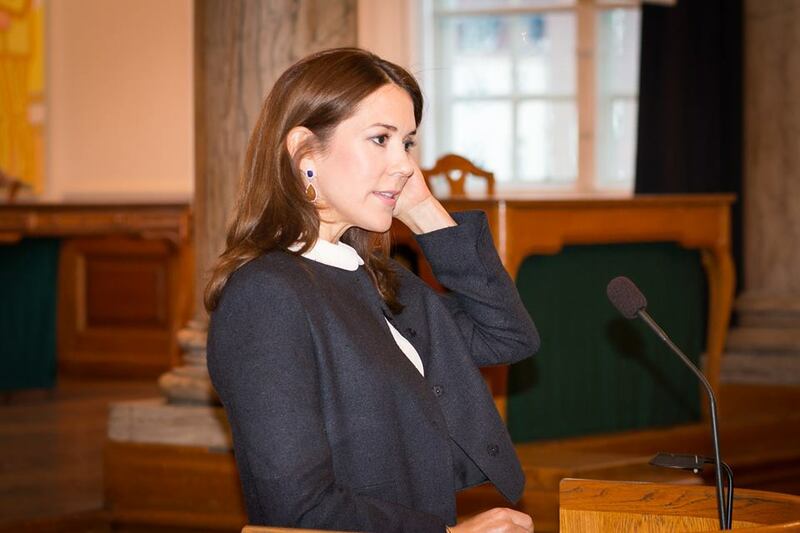 The British press is discussing: Kate Middleton having grey hair? 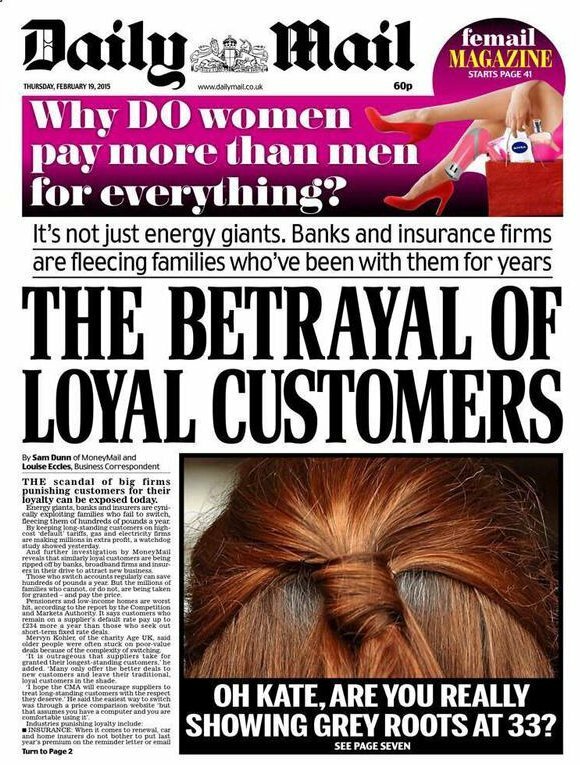 The front page of The Daily Mail on February 19th, 2015. 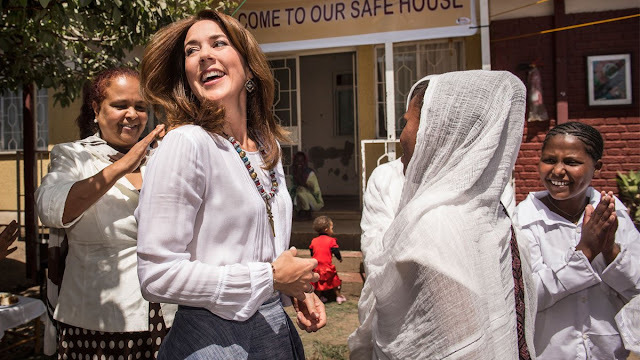 A tabloid newpaper in the UK has taken aim at Kate Middleton for the most superficial reason, after the Duchess of Cambridge was photographed with some grey hair showing. 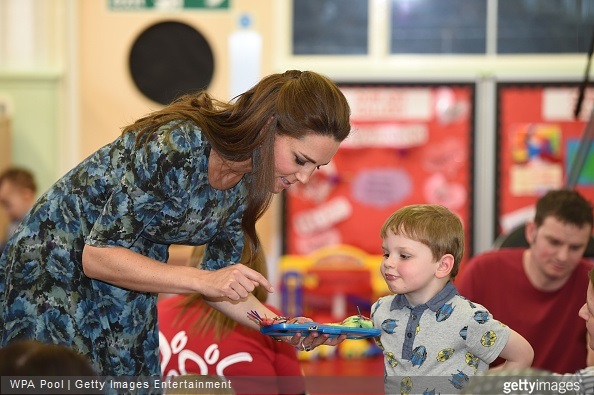 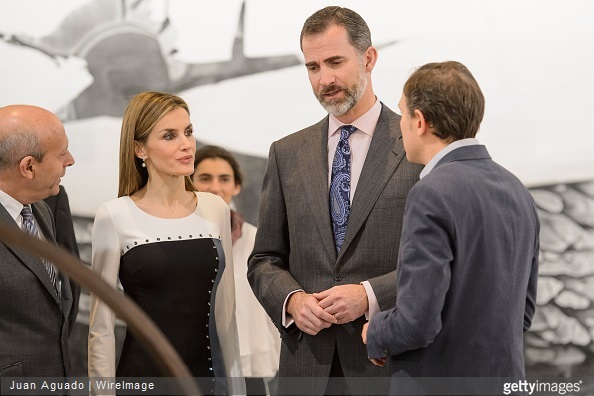 The Daily Mail's headline read, "OH KATE, ARE YOU REALLY SHOWING GREY ROOTS AT 33? 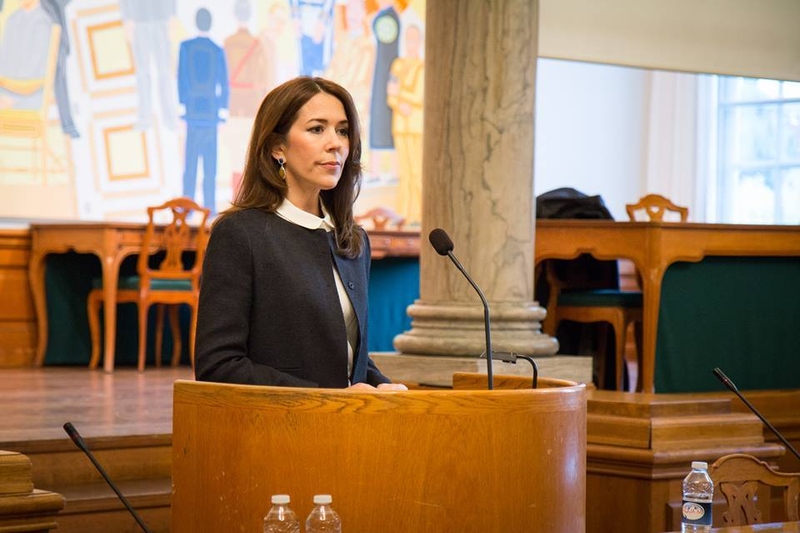 ", and it's sent the world into a fit of outrage. "With just two months to go until she gives birth to her second child, the Duchess of Cambridge has reportedly given up many of her beauty treatments in a bid to avoid harming her baby"
H.R.H. 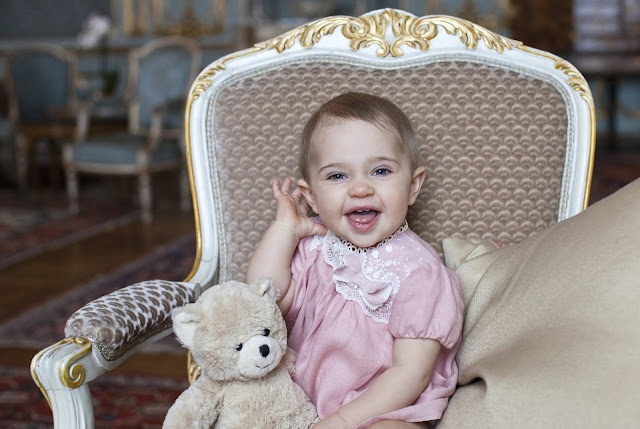 Princess Leonore of Sweden today celebrates her first birthday, and the Swedish Royal Court has released two new photographs for the occasion. 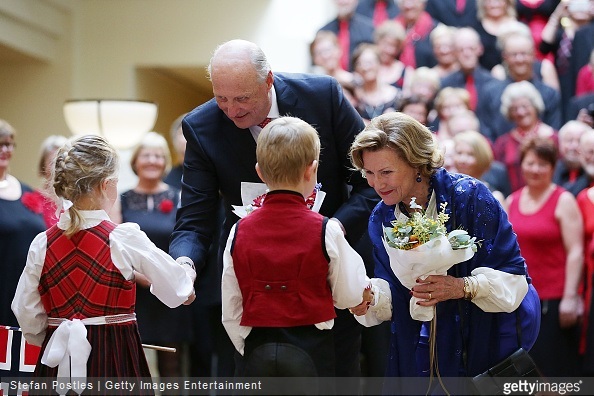 Leonore Lilian Maria, Princess of Sweden, Duchess of Gotland, was born on February 20, 2014. 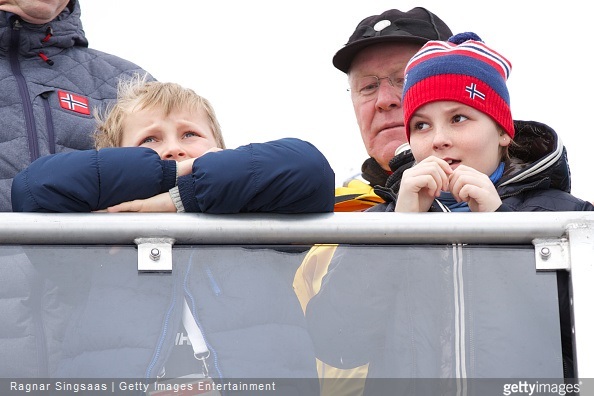 She is the first child of Princess Madeleine and Mr. Christopher O'Neill. 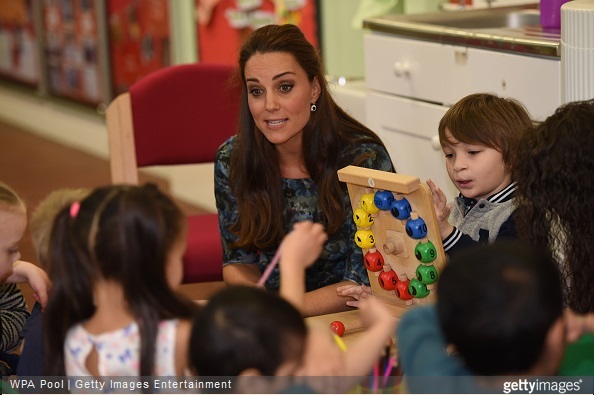 Congratulations sweet little princess. 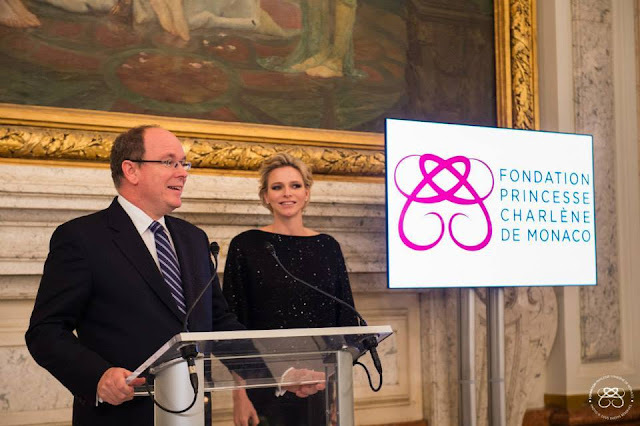 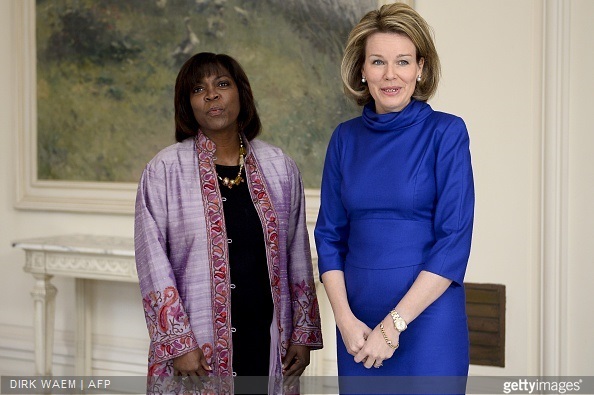 Prince Albert II and Princess Charlene of Monaco hosted a cocktail party to benefit the Princess Charlene of Monaco Foundation for in honor of the Prince Jacques and Princess Gabriella on February 19 2015 in Monaco. 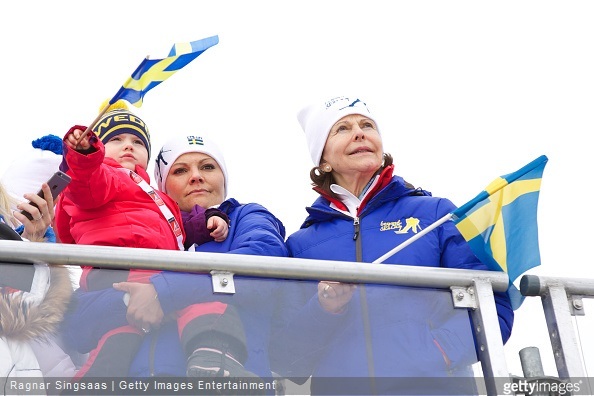 King Carl Gustaf of Sweden, Queen Silvia of Sweden, Crown Princess Victoria of Sweden, Princess Estelle of Sweden, Prince Carl Philip of Sweden and Sofia Hellqvist attended the opening of the FIS Nordic World Ski Championships on February 19, 2015 in Falun, Sweden.